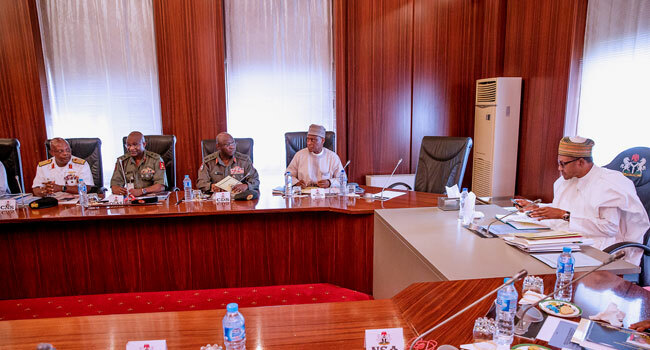 President Muhammadu Buhari on Thursday met with service chiefs at the State House in Abuja. 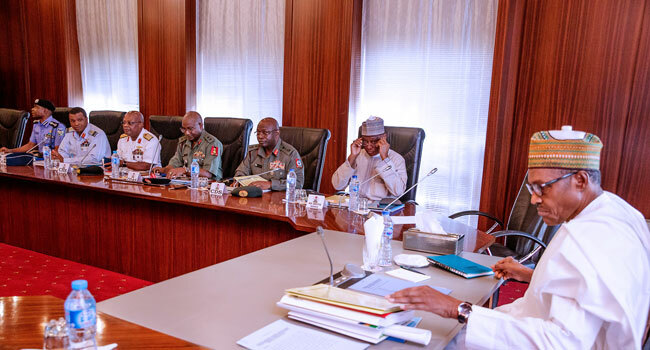 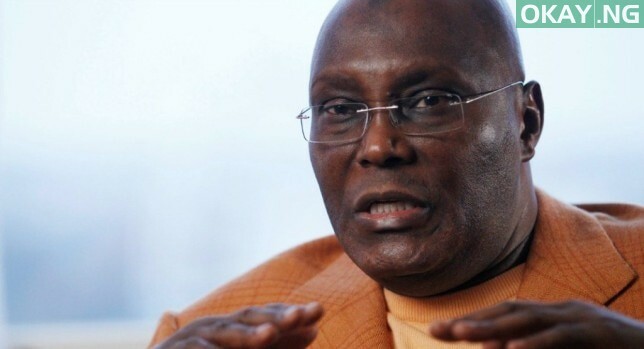 Okay Nigeria gathered that the president was briefed by the service chiefs on the recent developments in view of the security challenges in parts of the country. 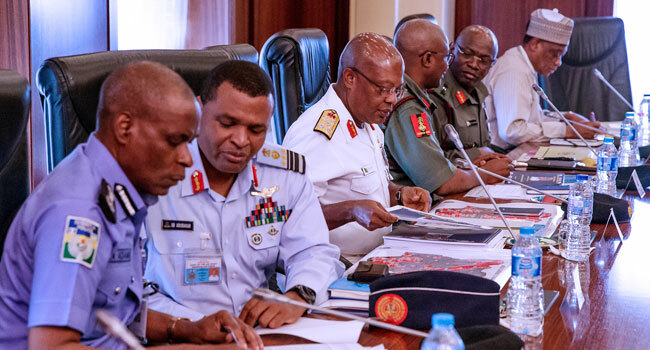 Minister of Defence, Mansur Dan-Ali, the National Security Adviser (NSA), Babagana Monguno, the Chief of Defence Staff, General Abayomi Olonisakin, were all in attendance. 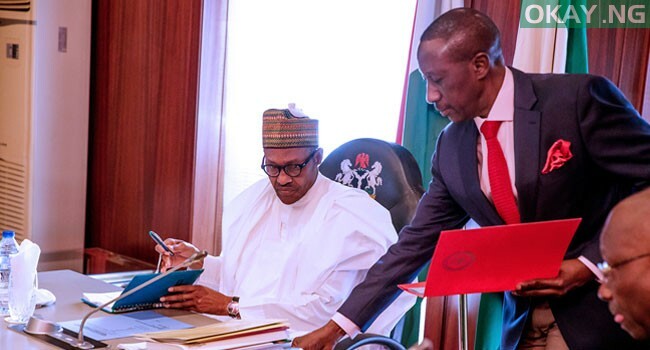 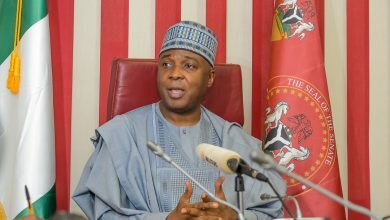 Others in attendance were the Chief of Army Staff, Lieutenant General Tukur Buratai; the Chief of Air Staff, Air Marshal Sadique Abubakar; the Chief of Naval Staff, Vice Admiral Ibok Ekwe Ibas and the Inspector General of Police, Mohammed Adamu.